Our extensive carrier base gives you unmatched access to temperature-controlled equipment anywhere in North America. One call connects you to our experts in purchasing reefer and temperature-controlled capacity. Our network of prequalified carriers ensures you get the right carrier at the right price. 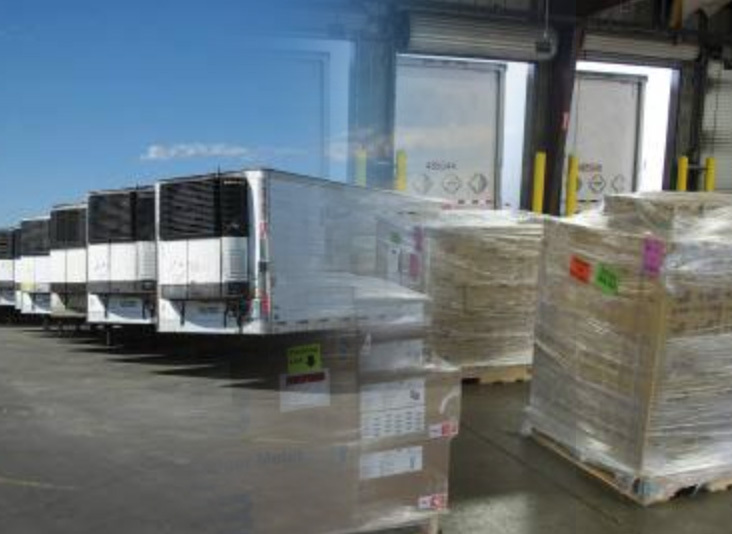 No matter how small or how large the shipment, we make LTL or volume shipments look easy.